The Smithsonian’s National Air and Space Museum has received a $2 million gift from Boeing to sponsor the national Apollo 50th anniversary celebration. Programming began this fall and will span through the anniversary of the first moon landing July 20, with celebrations at the museum and on the National Mall. Boeing’s sponsorship will include support of the “Spirit of Apollo” event commemorating Apollo 8 at the National Cathedral, Dec. 11, the five-day celebration to commemorate Apollo 11, July 16–20, 2019, and a myriad of education and community engagement activities from now through the end of 2019. 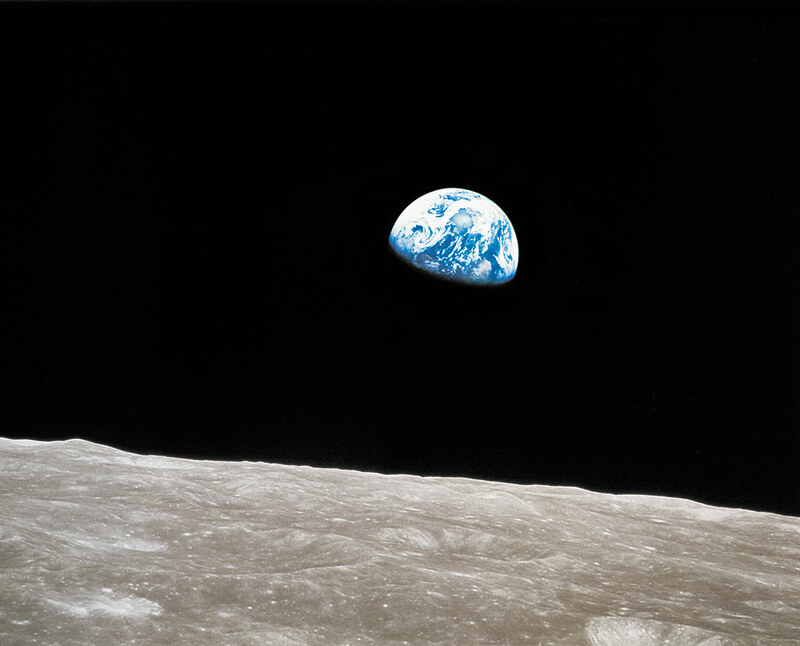 The museum will host “Spirit of Apollo” at Washington National Cathedral to celebrate Apollo 8 and the spiritual meaning of exploration and global unity in the mission’s iconic Christmas Eve broadcast. Scheduled speakers include Jim Lovell, Apollo 8 astronaut; Most Rev. Michael Curry, presiding bishop of the Episcopal Church; Ellen Stofan, the John and Adrienne Mars Director of the museum; and Jim Bridenstine, NASA administrator. The event will also be streamed via NASA TV and on the museum’s website https://airandspace.si.edu/events/spirit-apollo. The July 2019 celebration to commemorate Apollo 11 and the first moon landing will include highlights such as Neil Armstrong’s Apollo 11 spacesuit going back on display at the museum after 13 years and activities on the National Mall. Details for this event and other Apollo commemorative events happening in 2019 will be announced at a later date. Information on all of the museum’s programs and events can be found on the museum’s Apollo website. Boeing is the largest corporate donor to the National Air and Space Museum, making numerous gifts through the years in excess of $60 million. In 2014, Boeing’s largest gift led to the renovation of the “Milestones of Flight” hall, as well as ongoing educational activities and exhibitions.